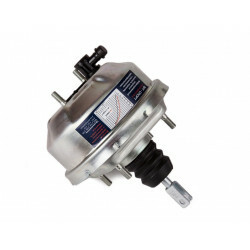 Vacuum brake boosters There are 5 products. 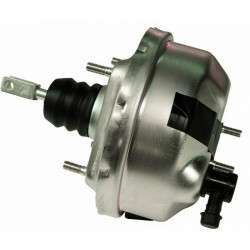 Vacuum brake booster LADA 2101-2107 Tuning. 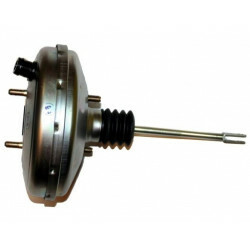 Improves the ergonomic characteristics of the brake drive (depression of the brake pedal). There is a decrease in the response time of the car to the action of the driver during braking. The brake pedal becomes more "responsive" and "efficient". 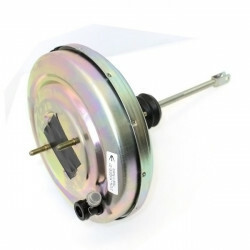 Vacuum brake booster TorgMash for cars LADA 2101-2107. It is installed instead of a standard amplifier. 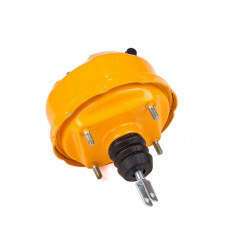 Due to the changed characteristics the brake pedal force is reduced, the informative value of the brake system is increased, the car safety level is increased.